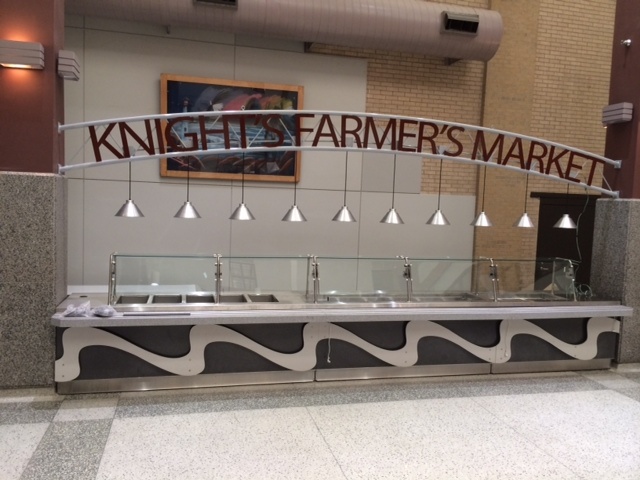 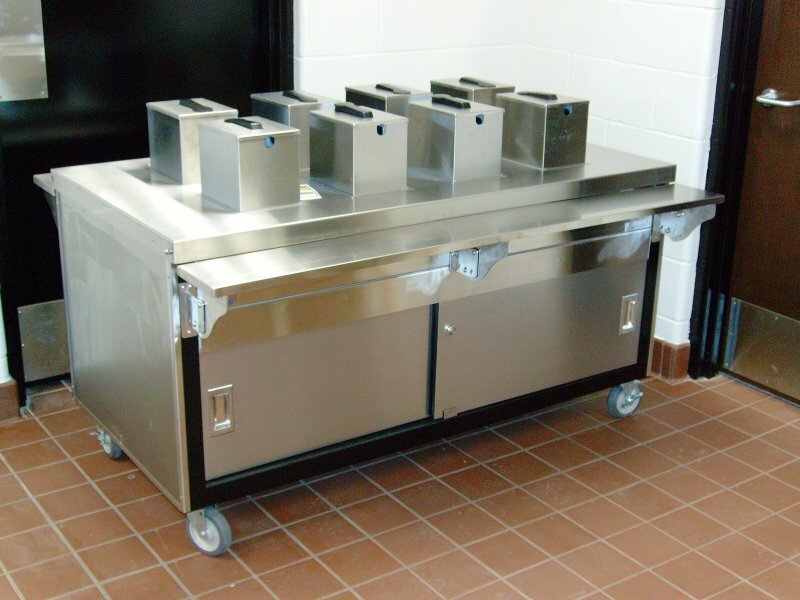 New Duke Manufacturing serving line designed by our very own Laurance Anderson. 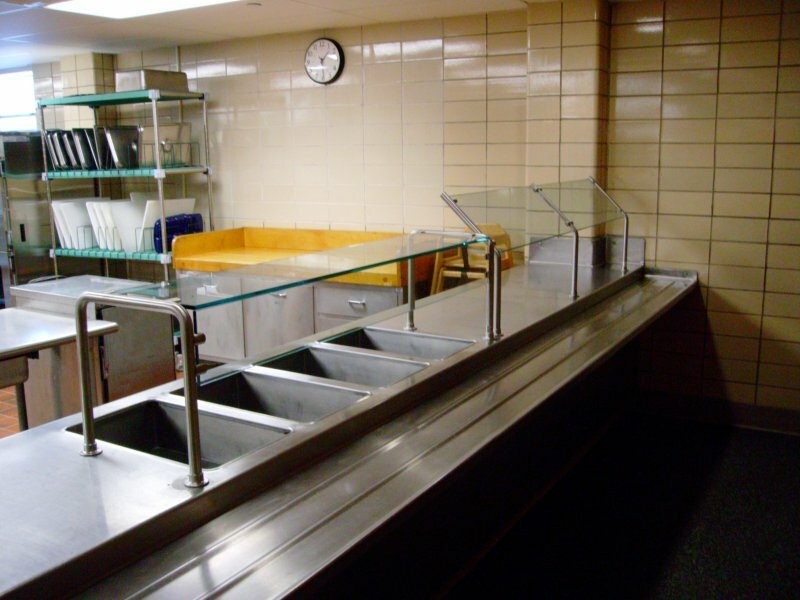 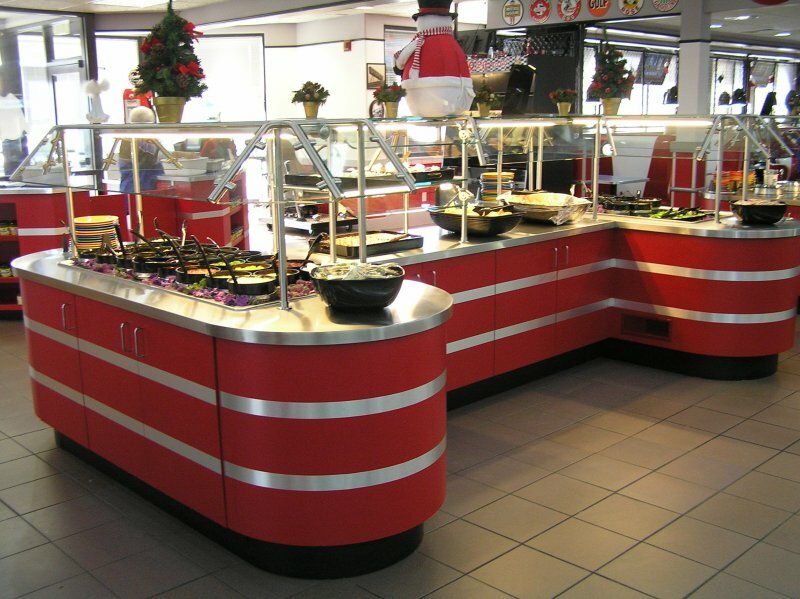 For more information about Duke Manufacturing serving lines click here. 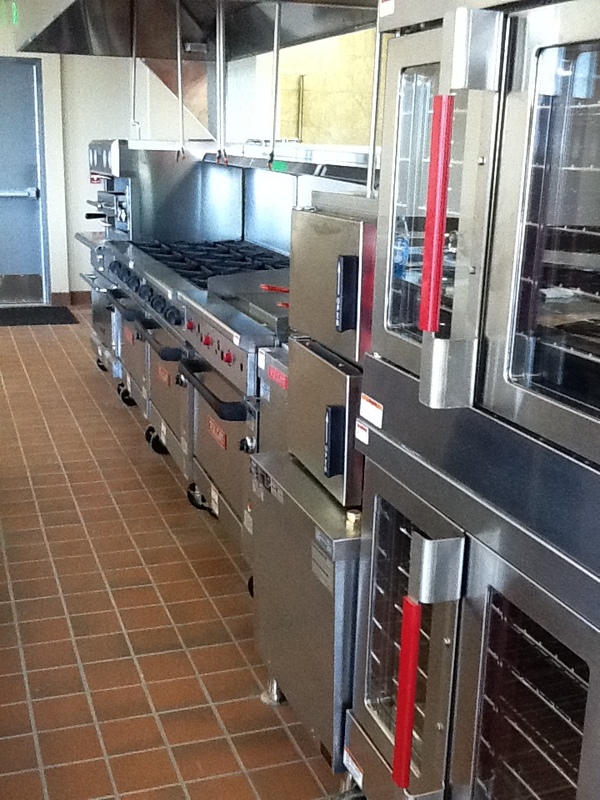 Click here for more information on Vulcan Equipment. 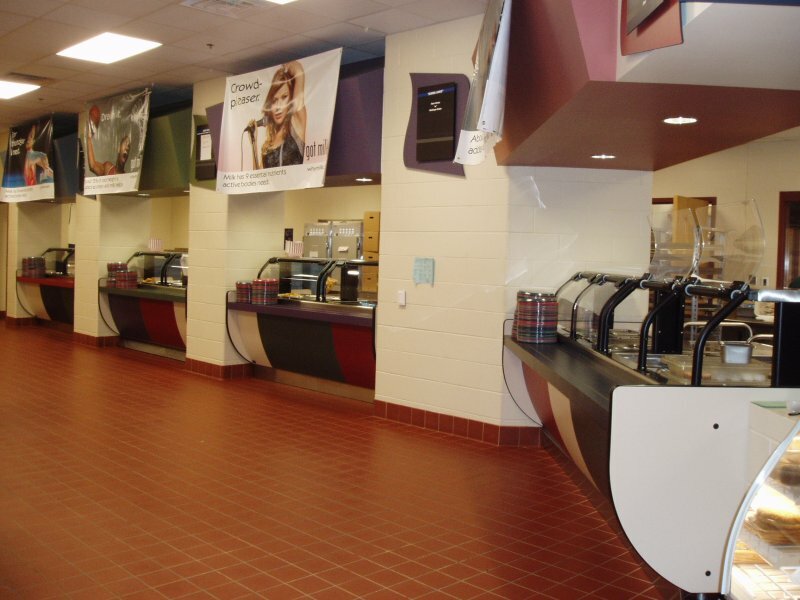 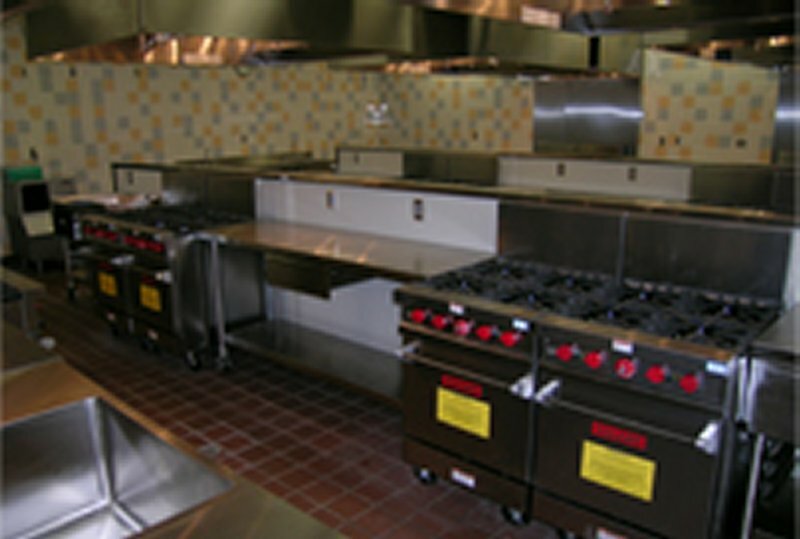 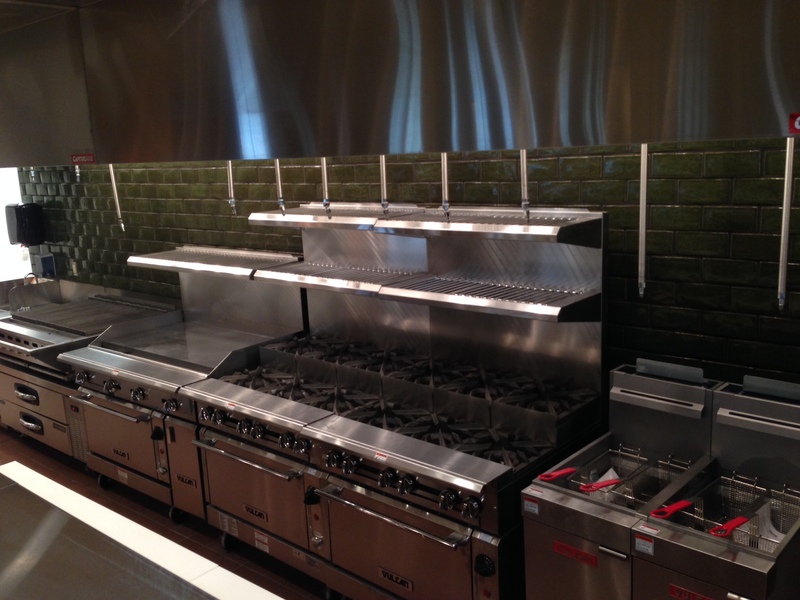 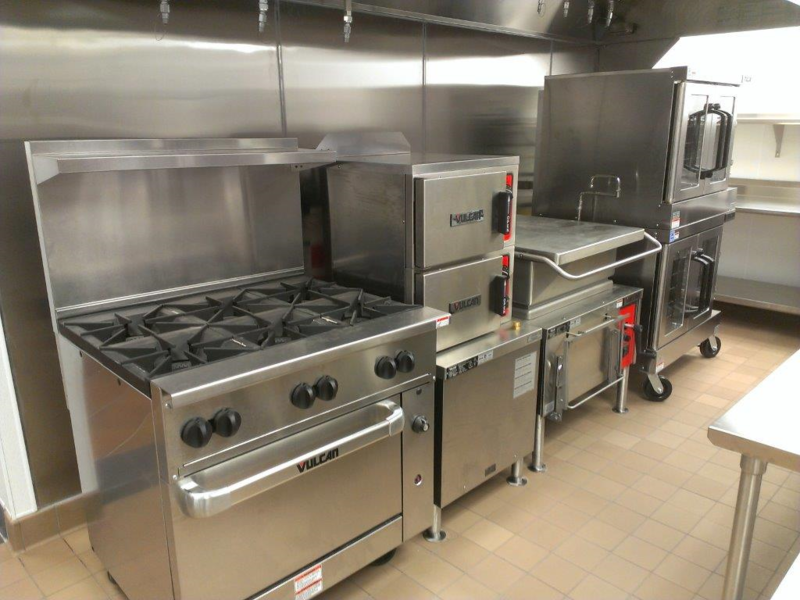 Our new Vulcan ranges in the new teaching kitchen at the Minneapolis Community & Technical College.